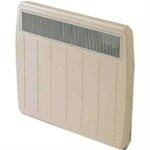 Heat your home quickly and efficiently with the folding quartz heater. Featuring up to 800W of power and three different heat settings, you can create a desired temperature to suit yourself. 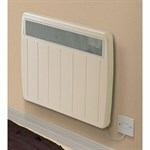 The foldable design ensures easy portability, allowing you to easily store and transport the heater around your home. 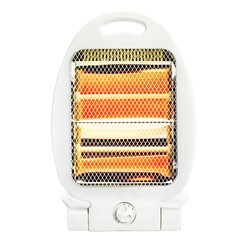 With its built-in thermal safety cut out and safety tip-over switch, the heater will automatically cut out if necessary for peace of mind when in use.